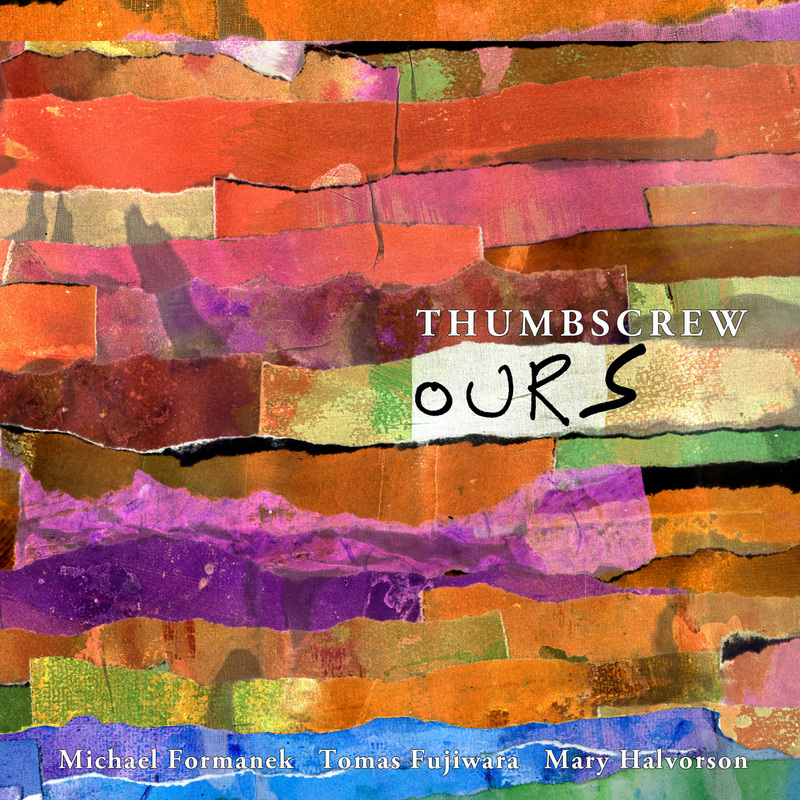 Saturday, June 30, 2018 @ 8 p.m. - 10 p.m.
Join us for an evening of avant-garde jazz with Thumbscrew. 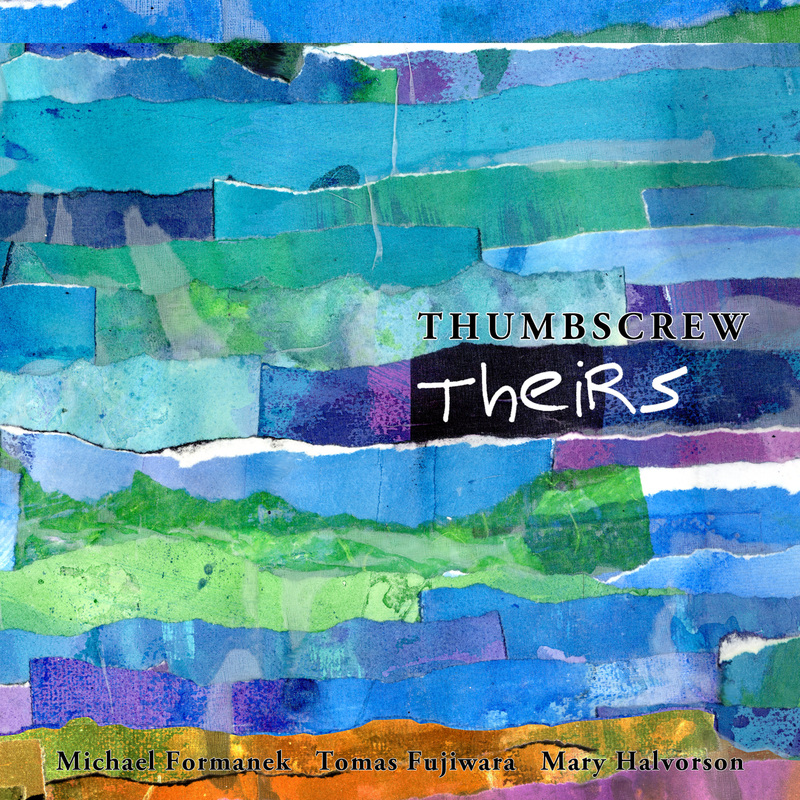 Always elastic and innovative,Thumbscrew has honed a sinewy sound marked by transparent textures and astringent rhythms drawing widely and deeply from any number of sonic sources. Generating tremendous intensity without necessarily increasingly volume or density, Thumbscrew buzzes and crackles, burns and croons. This concert will feature selections from original works developed here at City of Asylum and premiering for the first time! Thumbscrew plays a concert covering of much beloved jazz standards by venerable composers, from North American jazz legends Benny Golson and Wayne Shorter, to South American composers Julio De Caro (Argentina) and Jacob Do Bandolim (Brazil), to songwriter Evelyn Danzig and Dutch avant-gardist Misha Mengelberg. June 30, 2018 @ 8 p.m. - 10 p.m.